Friday means a truckload of NEW BEER! With the weekend upon us, you know what that means... time to load up on some new craft beer to combat the CRAZY summer heat that we're having! We have received a TON of new brews this week that we're super excited about, and every single one is perfect for summer. So here's the rundown, get 'em while they're here! NEW TO OUR STORE! We finally got Backcountry Brewing in after TONS of requests and after we had our lovely staff members try their stuff at VCBW. For now we have two of their core beers... Trailbreaker and Widowmaker... but we'll be receiving seasonal brews from them, so stay tuned! Another new brew from our favourites at Powell... Lemonade Stand just SCREAMS summer. Its a Berliner-style ale brewed with tons of lemon and lime for that summer tartness that we all love... but they've added vanilla and lactose to counterbalance the sourness, and make it totally crushable. This one won't stick around for long! We LOVE getting new small-batch stuff from Twin Sails, and this time its a two-for-one! Two new IPA's from Port Moody... the brand new addition to their lineup, #1 Dad IPA, AND a returning favourite... Bachelor Pad Double IPA! Both are... as we would expect from Twin Sails... massive hop-bombs of fruity dankness. 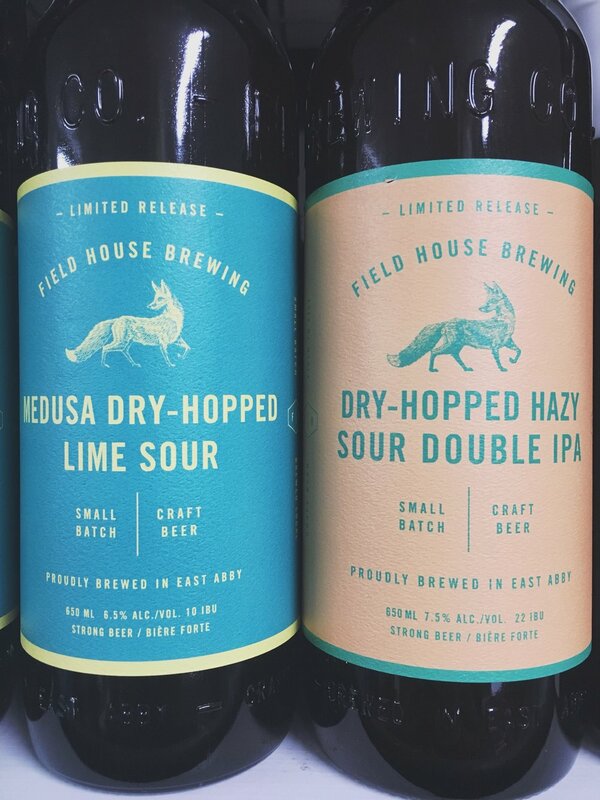 Two of the most creative sours on the market (in our humble opinion), from our friends down the road in Abbotsford! This is a summer must-have. 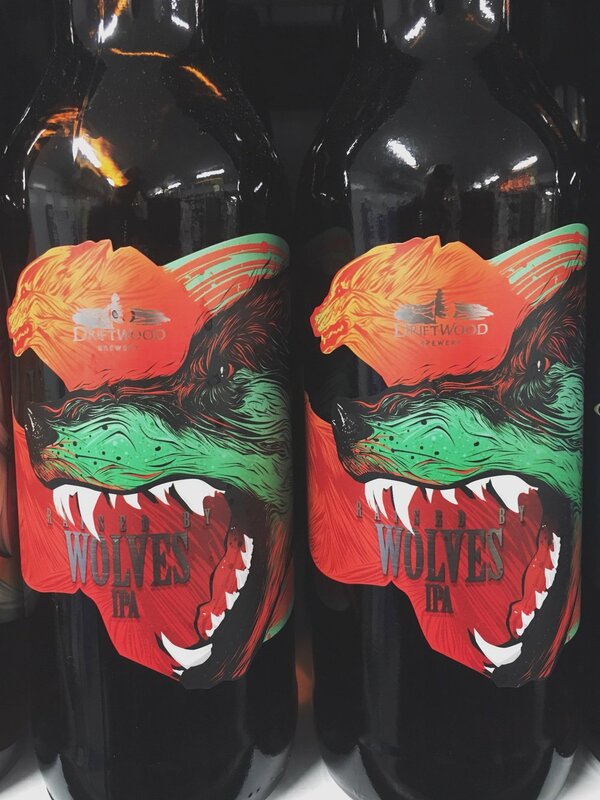 Raised by Wolves is delicious, fruity, and it has the sickest label around. DRIFTWOOD'S FAT TUG... IN 6 PACKS! Phew... okay... that was a lot. Okay have an awesome weekend and DRINK CRAFT BEER! Newer PostField House Pinot Noir Brut IPA... AND MORE new beer! Older PostCan I interest you in some CHOWDAH?